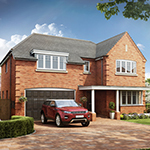 A classic four bedroom family home with a garage and contemporary finishes. 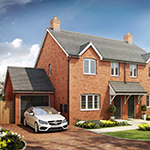 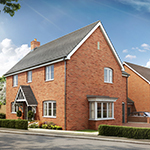 Located on our new Woodfield Place development, The Cotheridge has a large kitchen with family/dining area and a through lounge opening onto the rear garden. 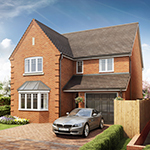 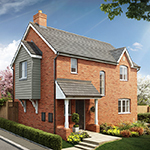 With a superior specification as standard, this home is available to reserve off plan.